Reducing phosphate levels in pools is easy with Natural Chemistry’s patented Phosfree technology. 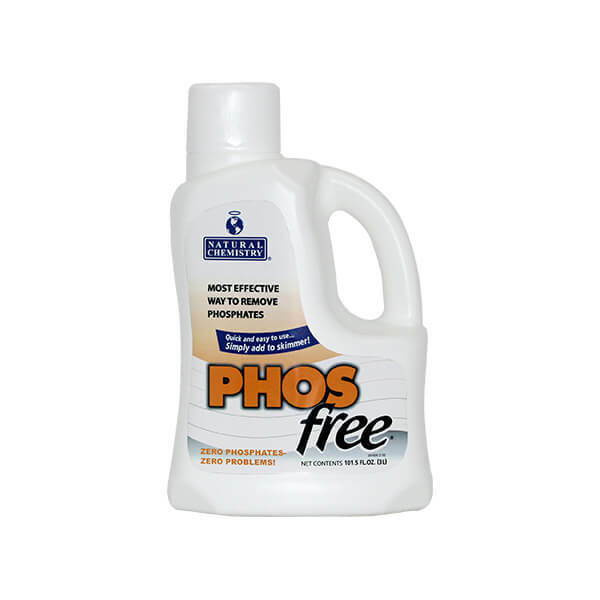 Phosfree is formulated from lanthanum (rare earth) compounds. When added to the skimmer, a thin coating of Phosfree forms on the filter media. As pool water flows through the filter, phosphates are reduced to a very low level.